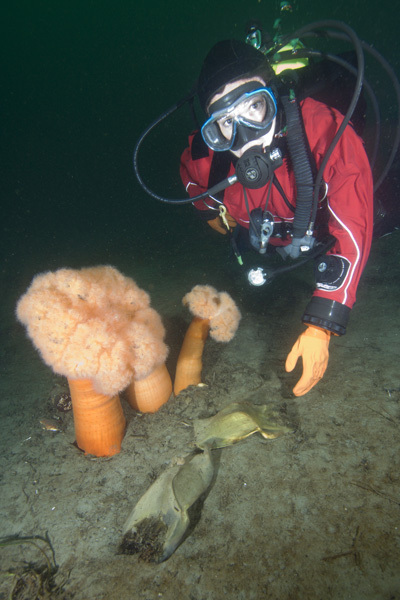 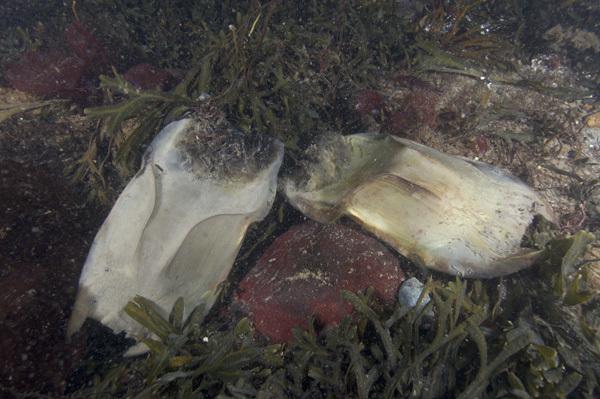 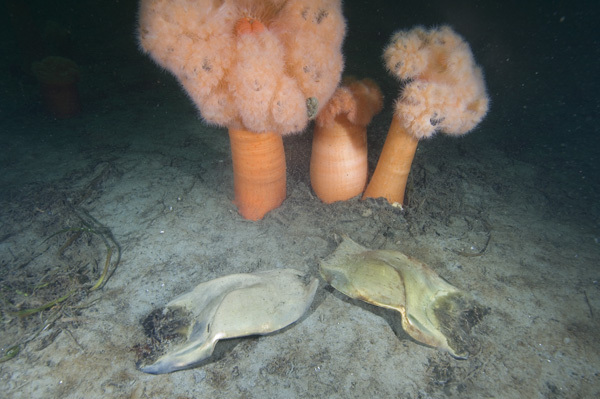 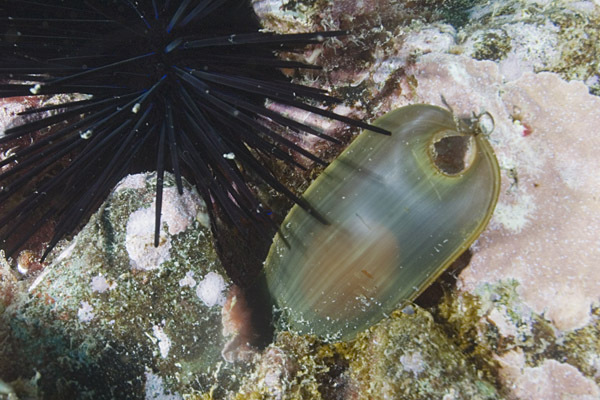 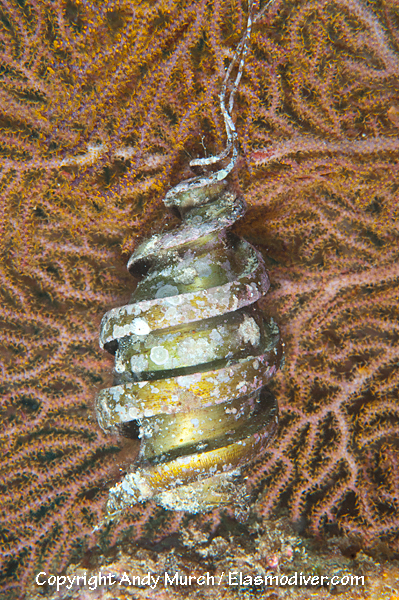 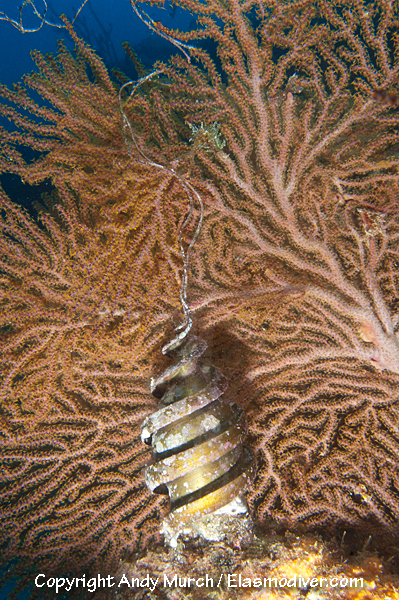 Shark egg case pictures, ray egg capsule images, photographs of mermaids purses. 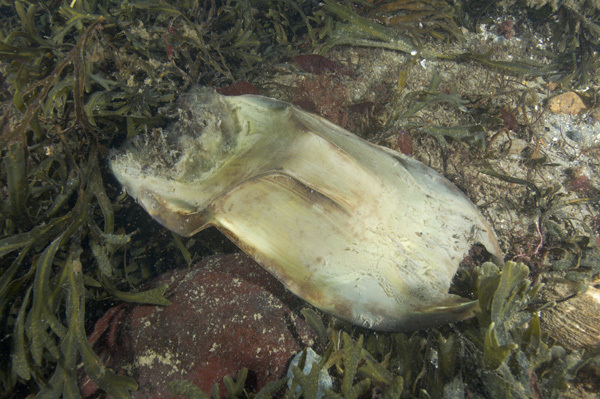 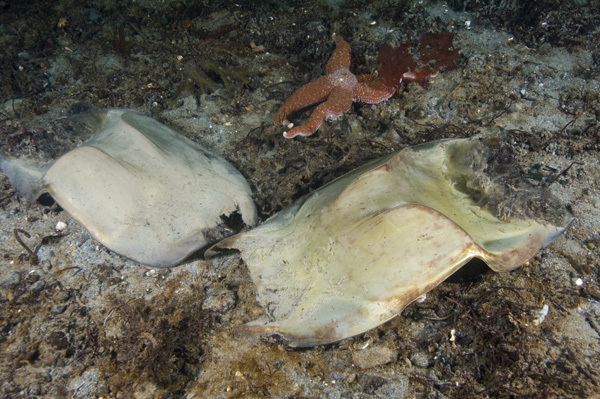 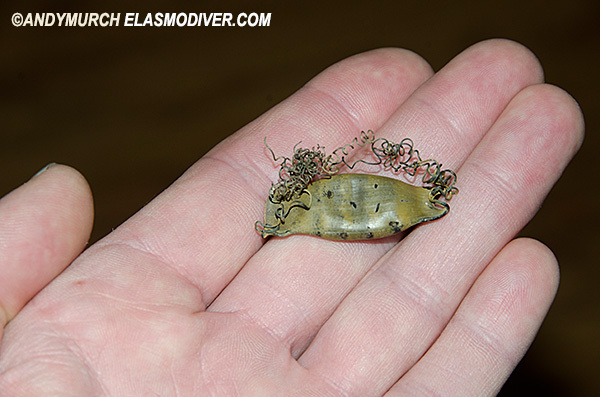 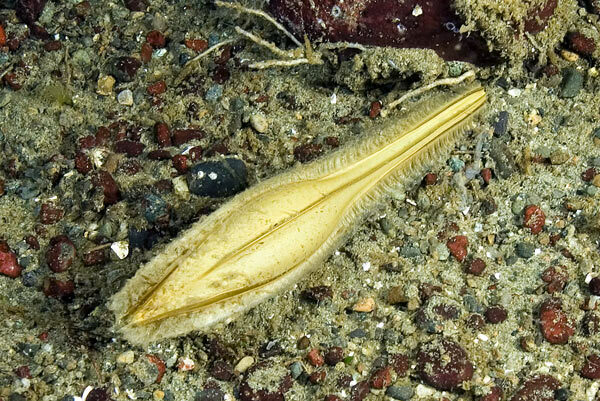 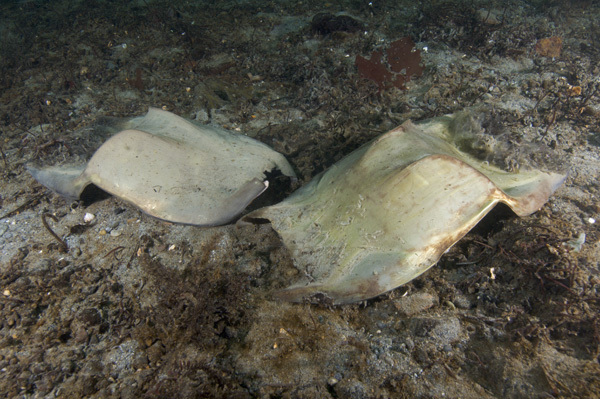 Shark egg case pictures and skate egg capsule images (mermaids purses). 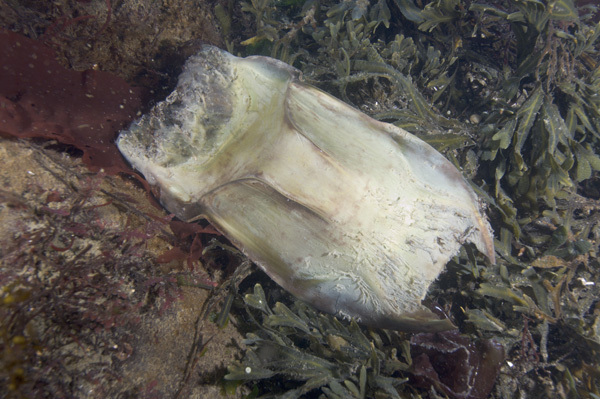 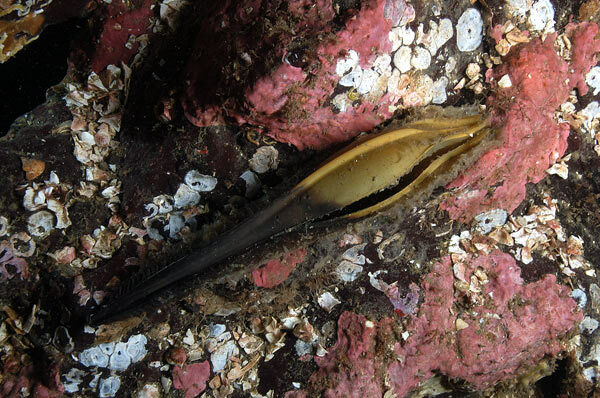 Mexican Horn Shark Egg Case Heterodontus mexicanus.